Our regular newsletters and blogs are a valuable source of information on a wide variety of wine subjects. 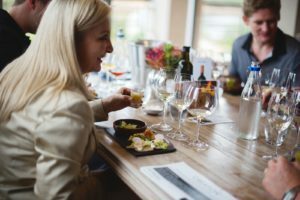 These range from new releases and ideal wine and food pairings to covering the entire wine spectrum. At Creation our aim is to continuously build quality through innovation, dedication and communication. It is with passion and skill that we consistently shape our brand. 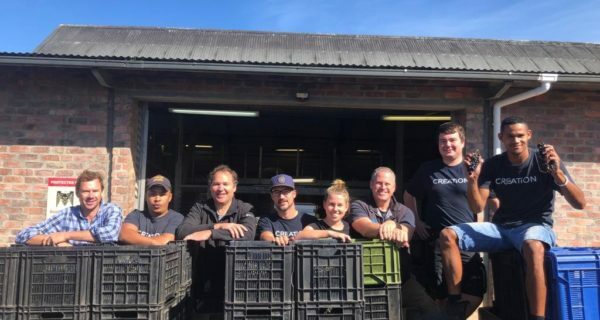 Here on the news page we keep you updated on the newest happenings, activities and innovations dealing with our brand, our estate and our people. 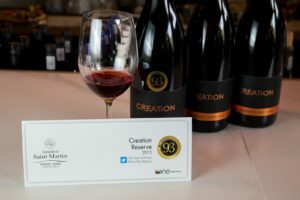 Creation Wines. A vibrant future based on innovation in wine and food. 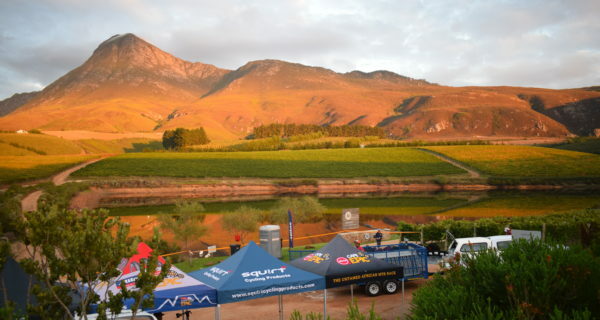 18 Feb - planetwine.co.za - Burgundy versus Hemel-en-Aarde: And the winner is ….. pinot noir! 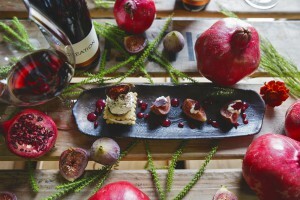 planetwine.co.za | Burgundy versus Hemel-en-Aarde: And the winner is ….. pinot noir! 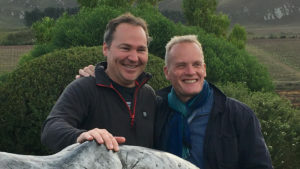 Title: Burgundy versus Hemel-en-Aarde: And the winner is ….. pinot noir! 01 Jun - http://ilemaurice-tourisme.info - La Paulée 2018 à Constance Le Prince Maurice : Divin ! http://ilemaurice-tourisme.info | La Paulée 2018 à Constance Le Prince Maurice : Divin ! Title: La Paulée 2018 à Constance Le Prince Maurice : Divin ! 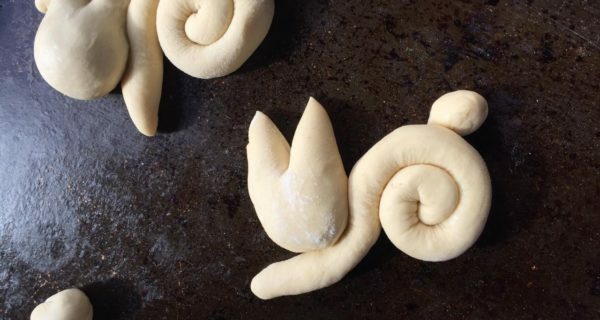 Always in search of new flavour adventures and intriguing combinations, Creation’s Carolyn Martin and Daniela Messina recently took to the culinary highways and byways of Europe once more. This time to Tallinn, Wroclaw, Tønsberg, Brummen, Haarlem, London, Chilworth and Marazion. Thanks to a global grant from Rotary International, Pebbles opened their new ECD Centre in the Hemel-en-Aarde on 12 April. The centre comprises three large classrooms, ablution facilities, a kitchen, a bigger play area and an admin block. With the new centre and additional space they can now accommodate 30 additional learners from the area, bringing the total to 70. 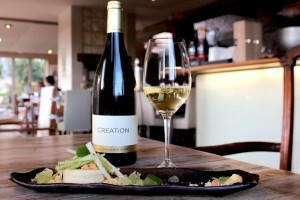 What to expect when lunching at Creation over Easter? 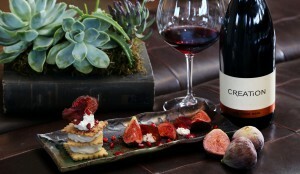 Well, the grapevine has it that Carolyn and the Creation Culinary Team have been busy, busy – with what they enjoy most. And that is the planning and pairing of what promises to be a feast of flavour, yet again. “At Creation, we believe what grows together goes together. 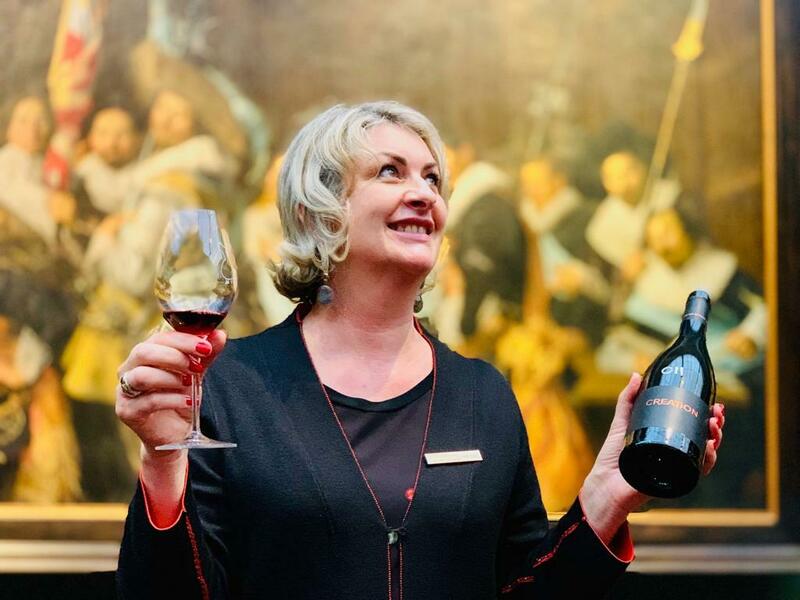 Accordingly, our Easter menu is inspired by our elegant, terroir-reflective wines and based on fresh, locally grown produce, most of which is sourced within 50 kilometres of our farm,” Carolyn explains. Please click here to make a reservation. 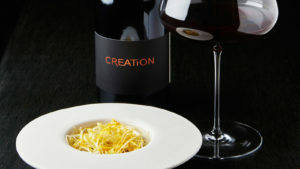 Creation Syrah, Grenache: A Real Dish of a Wine! Tuna Time is Pinot Time! Klink Awards – We Did It Again! And now for a Pairing that’s a little Daring! 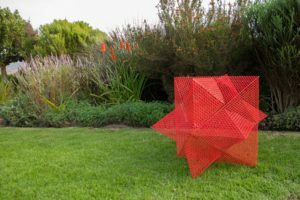 Creation CWA Lot Raised a Cool R260 000! 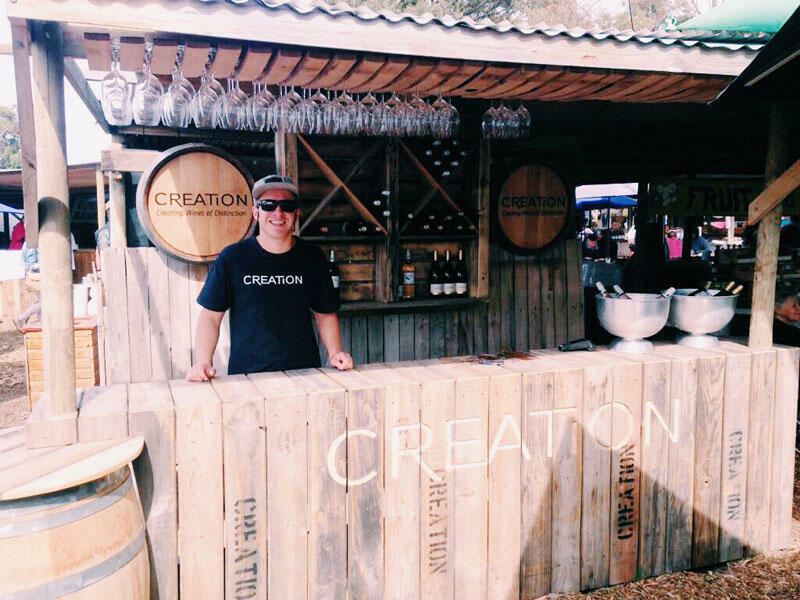 Creation Wines CWA Lot – Bidding now Open! 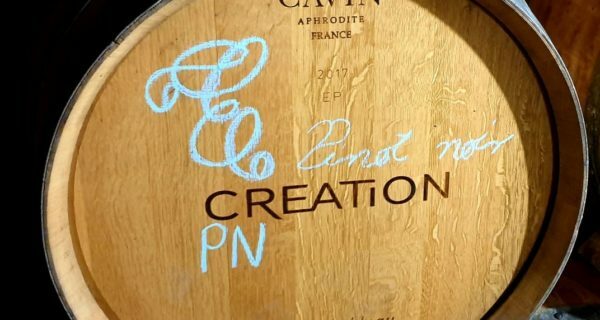 CREATION BORDEAUX-STYLE BLEND – PURE INSPIRATION! CREATION. WHAT’S IN A NAME? HOW TIME FLIES IN PARADISE! PIN TO WIN WITH CREATION!